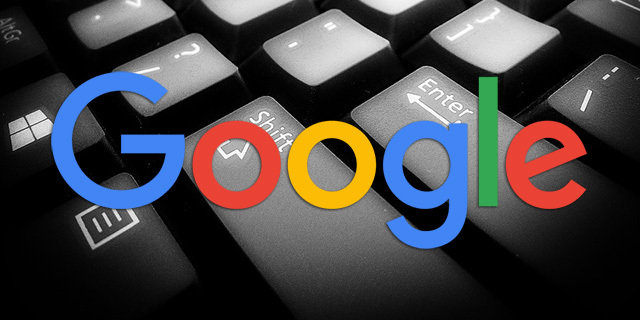 You really never have to submit URLs to Google to index, you can, but you don't need to. The best bet is to make sure to have links to those URLs from pages Google already crawls and indexes, this way Google can naturally pick up on your new or old pages by way of their normal crawl. So when I saw Google's John Mueller post on Twitter "If Google forgets about them in a month, you have bigger problems than SEO :-)" I scratched my head. Someone said, and he picked it up somewhere, that you need to submit your URLs to Google every single month or run into the issue of dropping out of their index? Of course that is not true - you never have to manually submit a URL to Google. You can, but once Google does index it, you really do not have to submit the URL to Google again, it is already in their index. You can do things to get it to refresh the information on that URL by using the fetch and render feature but it is already in the index. I do not know where this came from, I mean, this feels like 2001 type of advice and it scares me a bit.